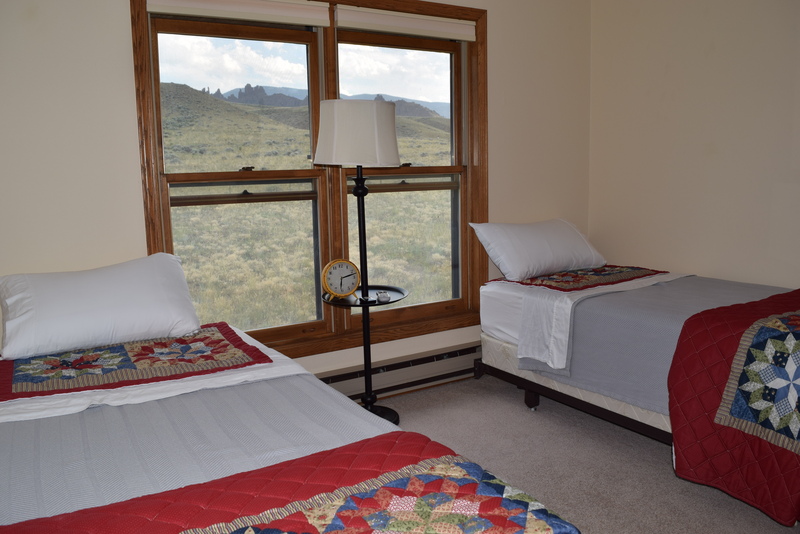 The Wapiti Room offers two twin beds, closet/dresser, Wi-Fi internet access, and sitting area with views of Palisades of the gods, Table top mountain and Gun sight rock. 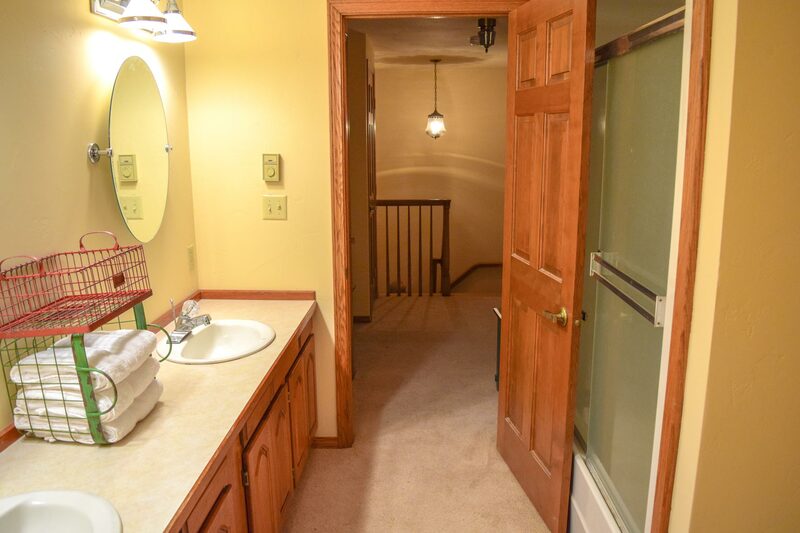 Located upstairs of the main house. Two night minimum stay. Coffee/Tea bar is located outside of the room in the common area across the hall. 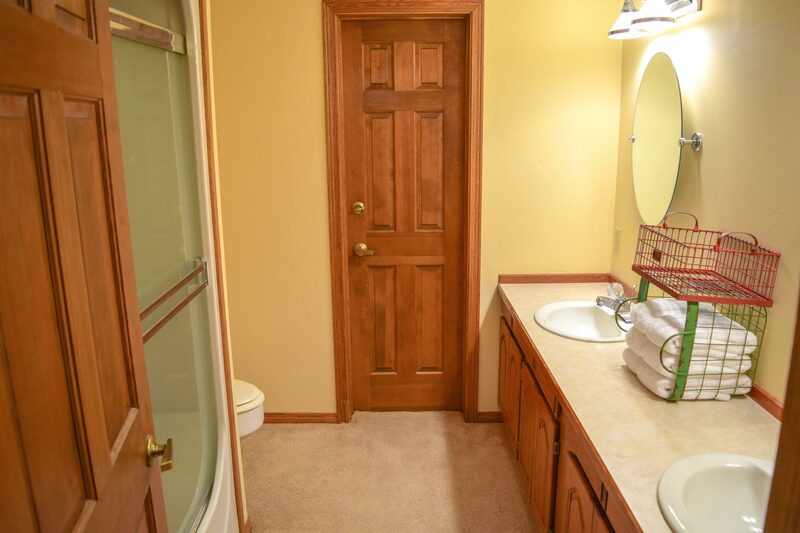 There’s a private bathroom across the hall unless the Offutt Room is rented. Check the Offutt Room’s calendar to determine its occupancy. All rooms have Wi-Fi internet access, satellite TV, and spectacular views. Windmill Inn offers a full breakfast, access to laundry facilities, and recreation/pool room with 65″ flat screen TV. All guests will receive a full breakfast and have access to laundry facilities, and poolroom.